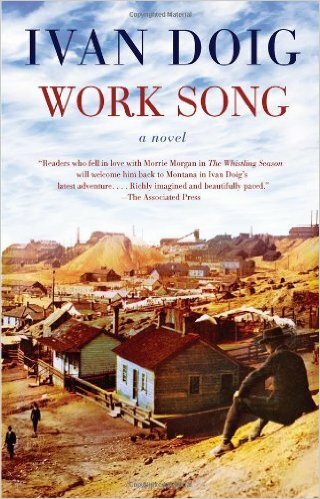 Fans of Ivan Doig’s storytelling will not be disappointed with his novel, Work Song. The tale picks up with the character of Morgan Llewellyn, alias Morrie Morgan, after he departs the cast of characters living in Marias Coulee in The Whistling Season. Morrie, still mourning his loss of Rose to widower Oliver Milliron, finds his way back to Montana and the copper mining town of Butte. He takes up residence in the boarding house of the lovely widow Grace Farraday where he meets Griff and Hoop, the twin-like retired miners full of life, full of the love of mining, and full of themselves. Morrie’s first job as a funeral crier introduces him to the woes of life for the miners and their struggle with the Anaconda Copper Mining Company and the Industrial Workers of the World. But it is his love of reading and a fortuitous trip to the Butte Public Library that lands him in the position of glorified errand boy for the enigmatic and terrifying ex-rancher turned library administrator, Samuel S. Sandison. Before long, Morrie is dragged into the copper miners’ battle between Anaconda, the IWW, and the union all the while dodging company goons who try to peg him as an IWW agitator and Chicago mobsters still looking for him for the gambling debacle he perpetrated with his brother. As if that weren’t enough to keep him hopping, Morrie finds his plate even fuller when a former student from Marias Coulee, now engaged to the union leader, presses him into service on behalf of the union. The Latin-loving bibliophile can no longer stay neutral in the battle, but he must operate below his tyrannical employer’s unpredictable nature and ever-watching eye. At the eleventh hour, Sandison, a large man with an even larger secret, comes to Morrie’s rescue. All is saved, yet Morrie, who has fallen in love with the Widow Farraday, knows he cannot stay in Butte for it is only a matter of time before the mob finds him. A final, well-placed bet secures the financial future for those Morrie has come to care for. His last goodbye to Grace, another widow he must leave behind, produces the best windfall Morrie experiences to date. 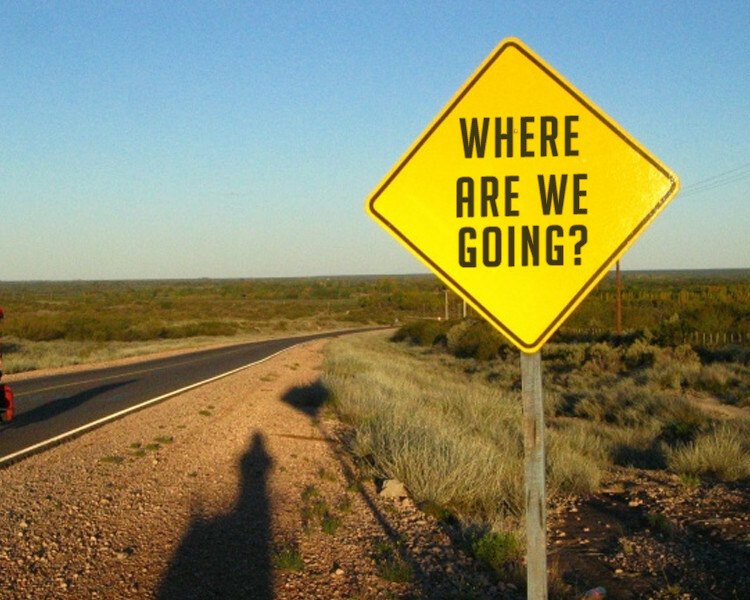 Doig’s tales of western life transcend the clichéd cowboy story. He writes from the working class point of view and evokes the joys and hardships of life in his beloved Montana. 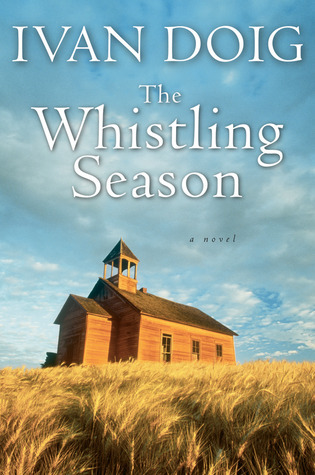 One of my absolute favorite authors, it was my sincere wish that he write a third novel summing up the lives of Morrie Morgan and the marvelous cast of characters spanning both the The Whistling Season and Work Song. 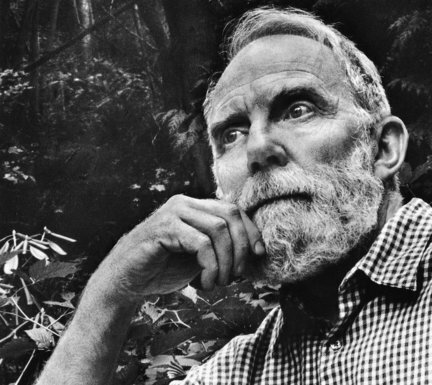 Alas, with Ivan Doig’s passing in 2015, not only did his unforgettable characters lose their voice, literature lost one of the best storytellers known to man.